Since I became interested in fashion, I've been working to build up my investment pieces. I love the idea of getting pieces that can be used for years to come and will hold (and in some cases increase) in value. The key to investment pieces is to select brands AND specific pieces from those collections that have withstood the test of time. Vuitton, the French fashion house founded in 1854, has certainly withstood the test of time. Originally known for their travel trunks, the brand is now synonymous with luxury. 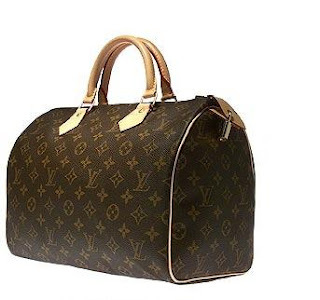 For women who are looking to purchase their first LV piece, I would high recommend the Speedy 30 bag. The Speedy bag comes in a variety of different patterns, all of which are fairly classic, and sizes. For me, the 30 was the perfect size - not too small and big enough to carry a lot of things that I needed on a daily basis. Chanel, another French fashion house established in the early 1900s, is known for everything from clothing to jewelry to perfume to accessories. 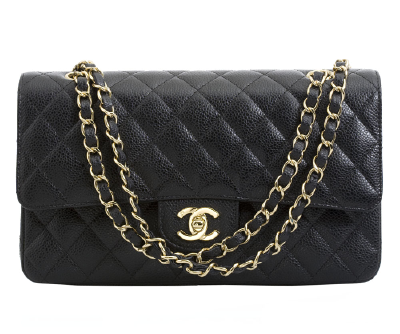 Of their accessory line, the Classic Chanel Flap and 2.55 are the most well-known and timeless pieces. This bag is definitely on my list and has been for awhile. 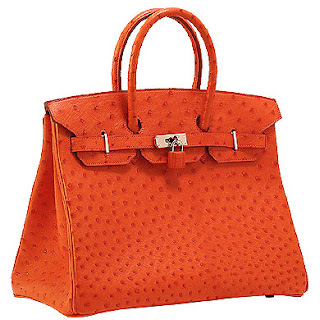 Hermes, another French fashion house (are you seeing a trend yet? ), was founded in 1837 and are best known for their scarves and the famous Birkin bag. Named after the British actress, Jane Birkin who assisted in its design, this bag is as difficult to obtain as it is coveted by most fashionistas and celebrities alike. Shoes are a tricky item. There are a lot of classic shoes out there that have withstood the test of time and in discussing this item with several people, they were on the fence. Since shoes get so much wear and tear, are they really investment pieces? And if so, many of the shoe designers are newer to the scene so how can you measure their significance and label them "investment pieces"? 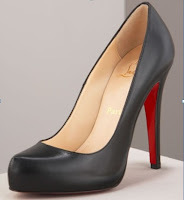 When I think shoes, there are several designers and specific designs that come to mind. Christian Louboutin, although only around for 20 years, has definitely made his mark on the fashion industry with his amazing shoe designs that make women swoon. I would recommend if you are going to purchase something from his collection as an 'investment piece', pick something that is more classic. While his designs are to-die-for, you might want to start your collection with something that you can get more frequent use out of and show off those red-soled beauties. And of course, Chanel has made my list again. 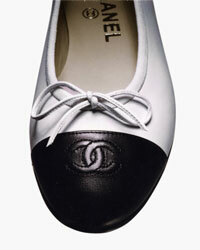 The classic ballet flats have definitely withstood the test of time and I would absolutely deem an investment piece. Burberry, a British luxury company, was founded in 1856 with the focus on the development of outdoor attire. 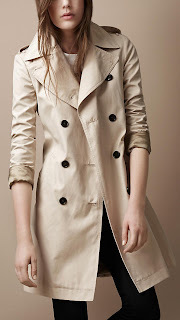 Therefore it should come as no surprise that their classic trench and other variations have long-time been named as a closet staple. And who doesn't love the Burberry check print?! Jewelry is definitely something that has been around for quite some time and is here to stay. Clearly diamonds have become the standard: engagement rings, anniversary bands, stud earrings, and necklaces, to name a few items - are fantastic pieces to add to your jewelry box. With regards to brands: I would absolutely endorse Cartier and Tiffany. 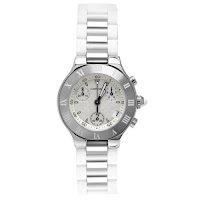 Cartier is first and foremost known for their watches, but most recently their Love collection has gained some traction. Tiffany and Company is another brand that makes women's hearts go pitter-patter. 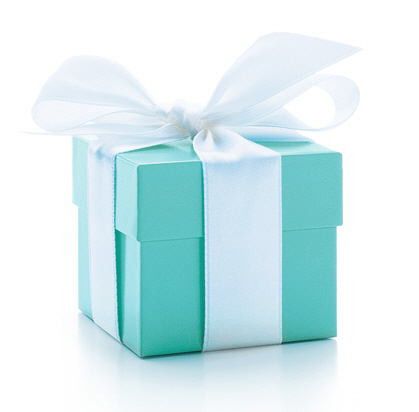 The little blue box speaks volumes. While they have a treasure trove of wonderful designers that are designing collections for them now, I would recommend to pick something more classic to start out your collection. Check out their bead collection or 1837 collection for your first pieces. 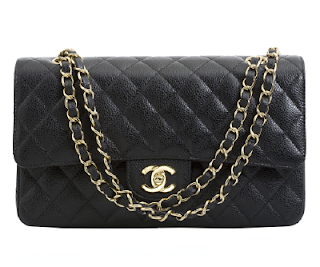 The speedy bag and chanel flap bag are on my list! I have the bead bracelet- love it- great classic. I'm a huge fan of investing in timeless, classic pieces.